The FDA provides workplace representation, legal assistance, career development and many other benefits to members working in the Department for Work and Pensions (DWP) and its associated agencies and public bodies. We work collaboratively and in partnership to improve the professional and public standing of our DWP members. 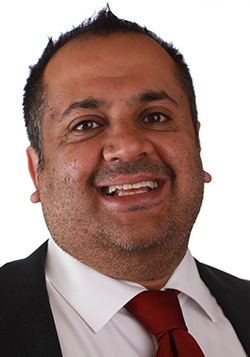 Jawad Raza is the FDA National Officer covering the Department for Work and Pensions, the Ministry of Defence, the Cabinet Office, Ofsted, the Land Registry and the Serious Fraud Office. Colleagues from around the country joined members in Caxton House to take part in the DWP Branch 2019 AGM, complete with FDA birthday cake.